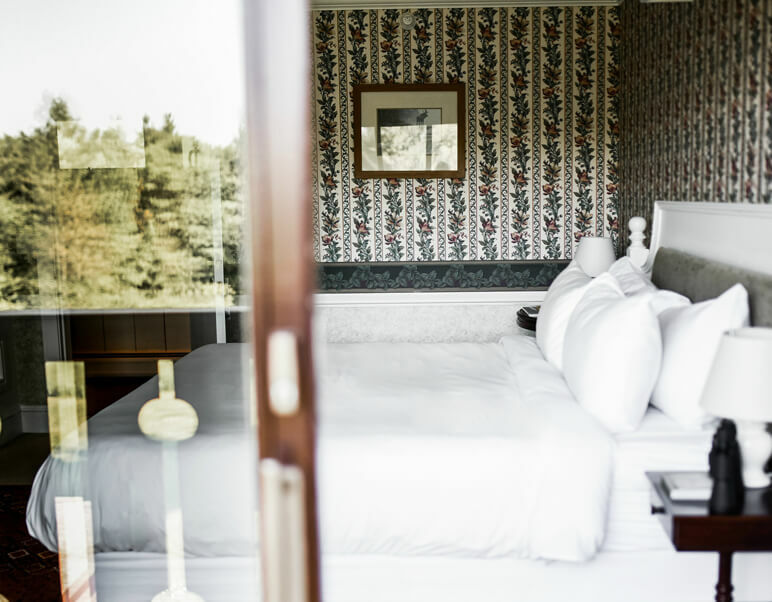 Coming back to your room at The Stowehof is like coming home to your very own chalet. 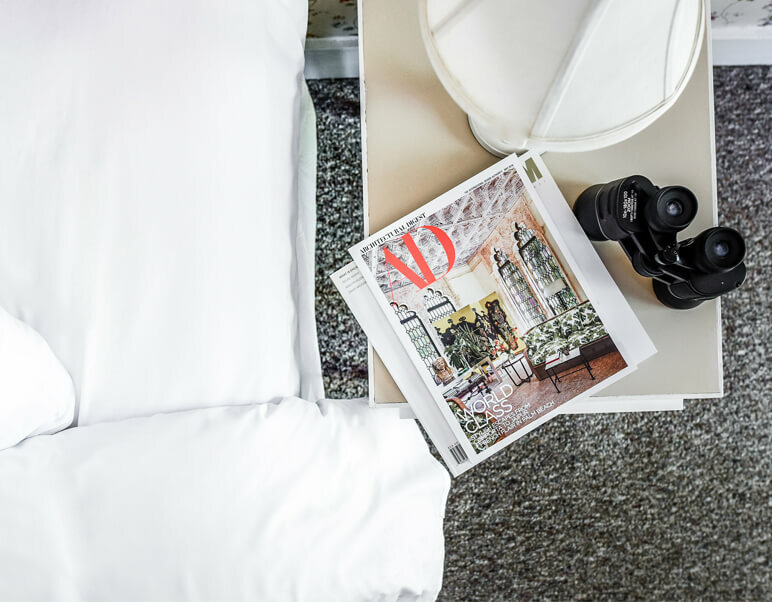 Comfortable and individually decorated, each of our rooms has exactly what you'll need after a day out on an Alpine adventure. 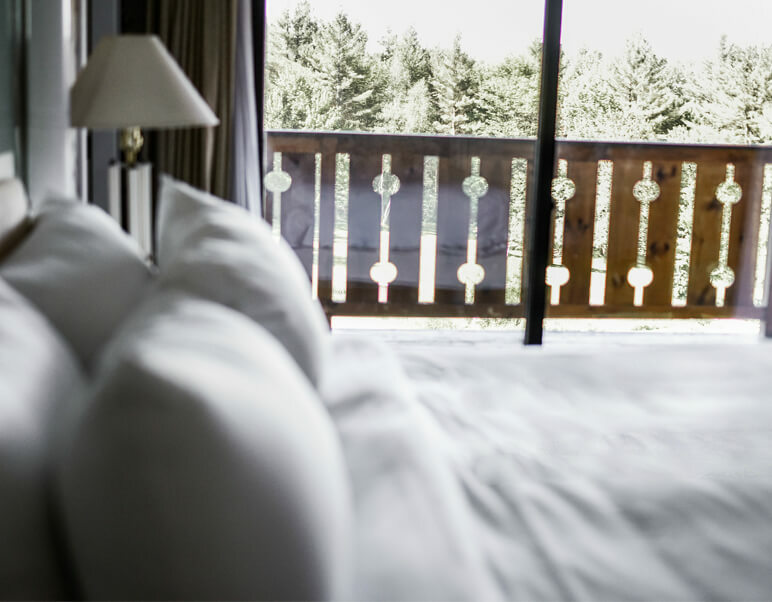 Our comfortable Mountain View rooms feature striking views of the Green Mountains and true king beds. 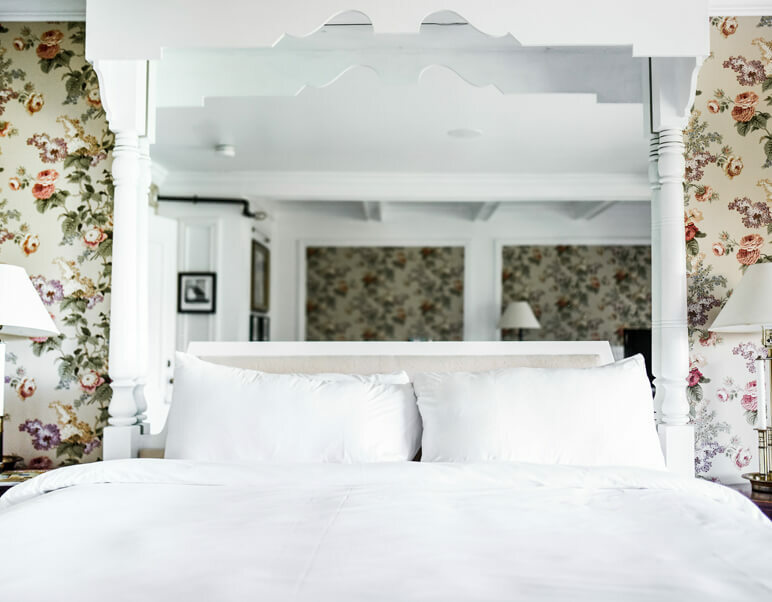 The Deluxe King is welcoming and spacious, featuring a new true king bed and adorned in traditional decor. 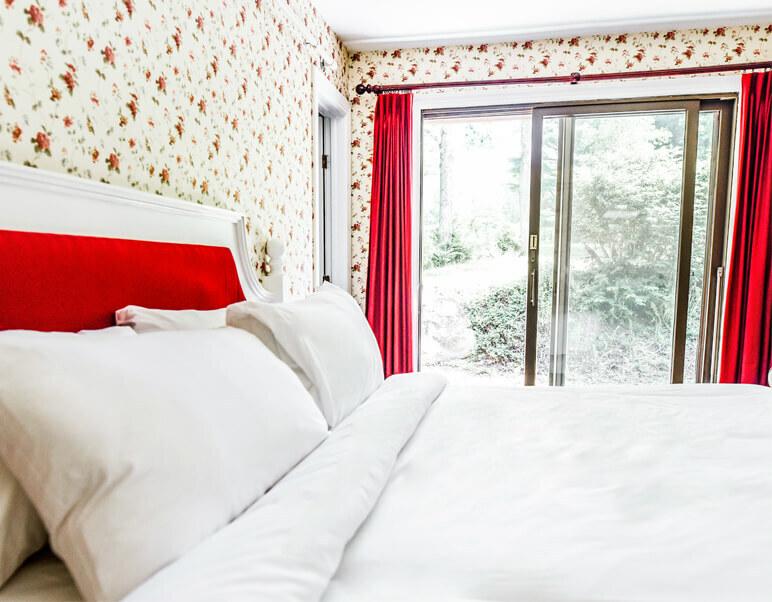 Our Standard rooms are each uniquely designed with traditional furnishings and plenty of Vermont charm. 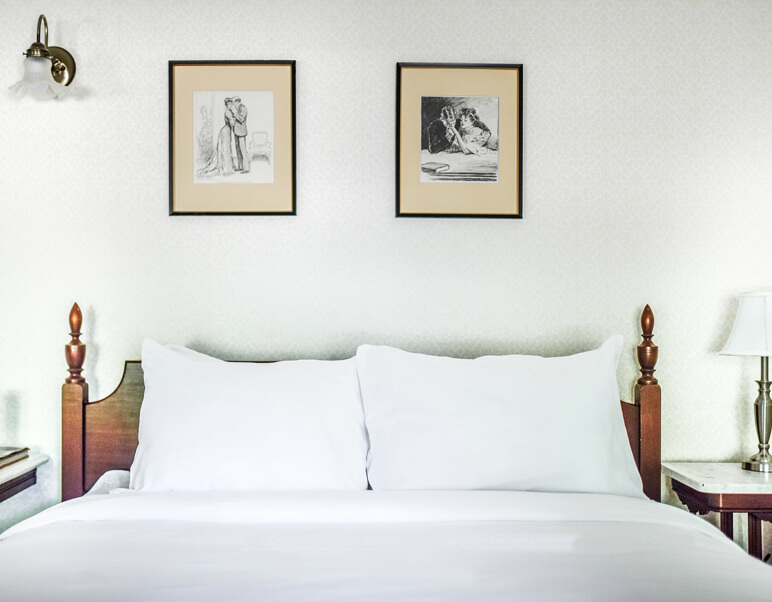 King, queen, or twin beds available. 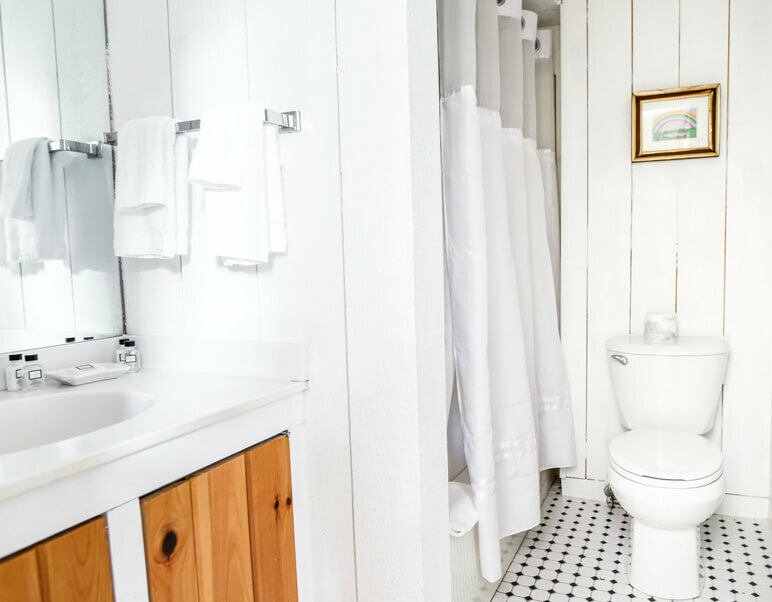 Smaller in size but abundant in comfort, our Petite Lodge rooms have all the necessities. 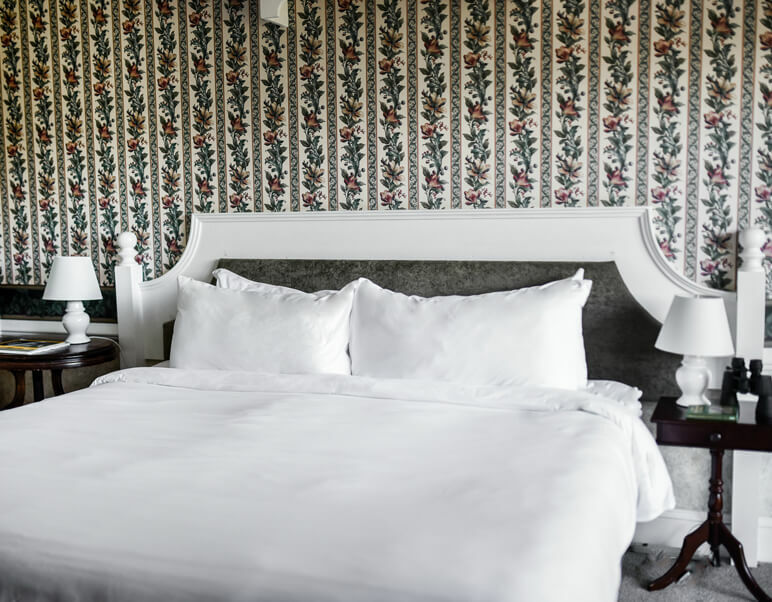 King, queen, double or twin beds available. 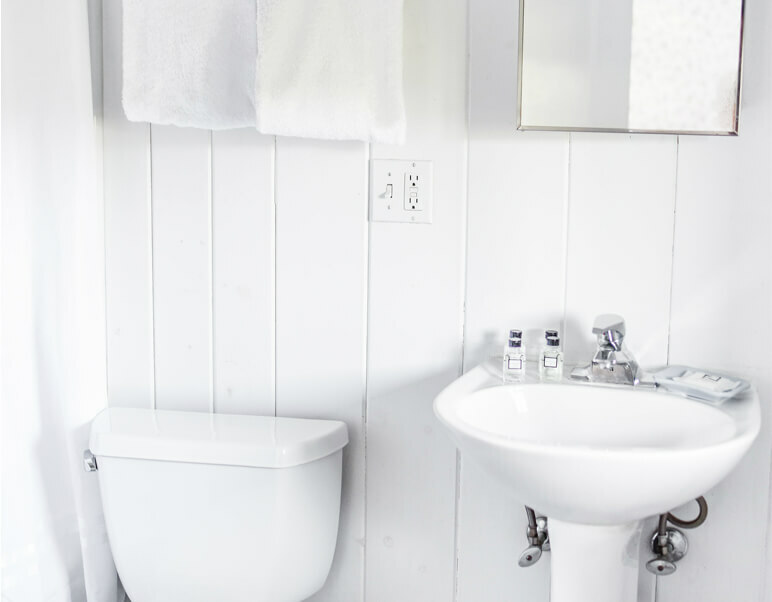 For extra value, we also offer a limited number of adjoining Petite Lodge rooms, perfect for families. Copyright © 2019 The Stowehof. All Rights Reserved. Sign up for offers, packages and upcoming events. No, I don't want to receive special offers.